Anaco Stainless provides welded mesh for the civil engineering and sprayed concrete markets. Any form of thin layer concrete can be reinforced using plain wire weld mesh. Where cover is low, it makes sense to use stainless steel. Stainless offers a very robust defence against corrosion which ensures durable structures and no danger of corrosion bleeding through the external surface of the concrete or plaster medium even in the most aggressive of environments. 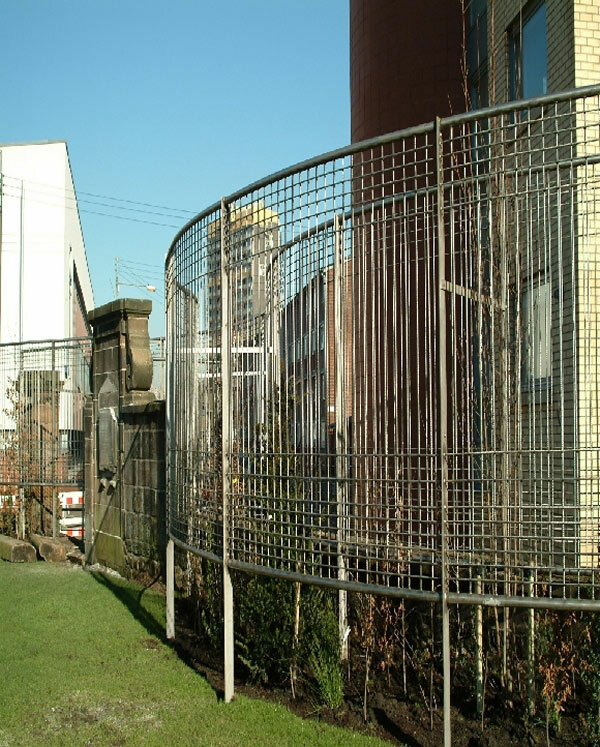 Like many other products, galvanised and plastic coated gabions can only offer a limited Design Service Life. Stainless steel is significantly more expensive but will last without danger of future embankment collapse, which less durable products cannot guarantee. 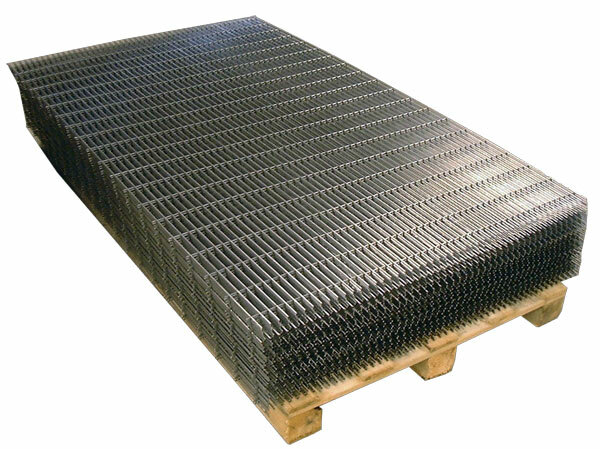 Welded mesh cages in stainless steel offer long-term environmentally friendly solutions for a variety of end uses. One of the most recent applications in an engineering capacity is the use of cages for river habitat stabilisation schemes where flora and fauna can be held in position in flood plain and inter-tidal zones. Brackish water and relatively high salinity will advance the rate of corrosion when using alternative holding mechanisms.